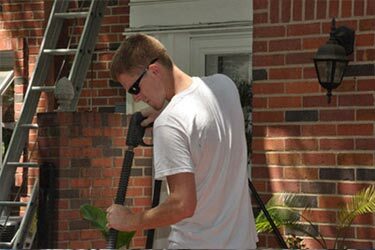 As the premier commercial window washing and residential window cleaning in the Dallas / Ft. Worth areas, Window Wizards offers a variety of window cleaning services to meet our customer’s individual needs: Including High-Rise, Residential, Mid-Rise commercial, storefront and custom window cleaning projects. Please check our full list of services that includes, but is not limited to, window cleaning, gutter cleaning and pressure washing in the Dallas / Ft Worth and surrounding areas. As a well-known commercial window cleaner in Dallas / Ft Worth areas we can handle all your window maintenance and cleaning needs. 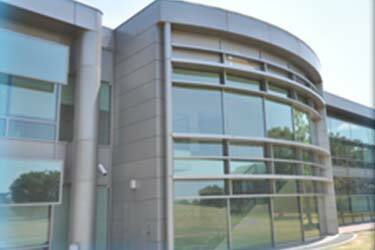 We also do specialty glass care and difficult construction cleans that will make your building shine. 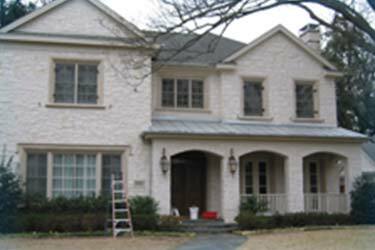 Whether you are preparing for houseguests, a party, or it is just time to take care of the investment that is your home, you’ll find that Window Wizards in the Dallas / Ft Worth areas can take care of all your window cleaning needs in a timely manner. Our pressure washing equipment and techniques safely complete every job on-time and on-budget. Our crews are trained to tackle even the toughest jobs that require hot power washing. We have brought on a new line of organic non-toxic cleaners. Where feasible we have already made the transition to a “Green” product line. The Client Management Software that we use has route optimization features that we use in creating zones so that we may save on gas expenditures and time traveling between appointments. We currently use recycled and sanitized blue surgical huck towels. These save a ton of trees compared to window cleaners that still use paper towels. We hand clean window surfaces using only the best professional tools and techniques. Gutter and Downspout cleaning is a critical service that needs to be completed on a bi-annual basis, especially if you have trees near your home. We only use the best power washing equipment and techniques to safely complete every job.